From the time when charitable, missionary and government undertakings were the norm, education industry has come a long way where the segment has opened up to private players. Though not without regulatory restrains created by the government from time to time, private players have contributed majorly in putting together many loose ends with the segment. 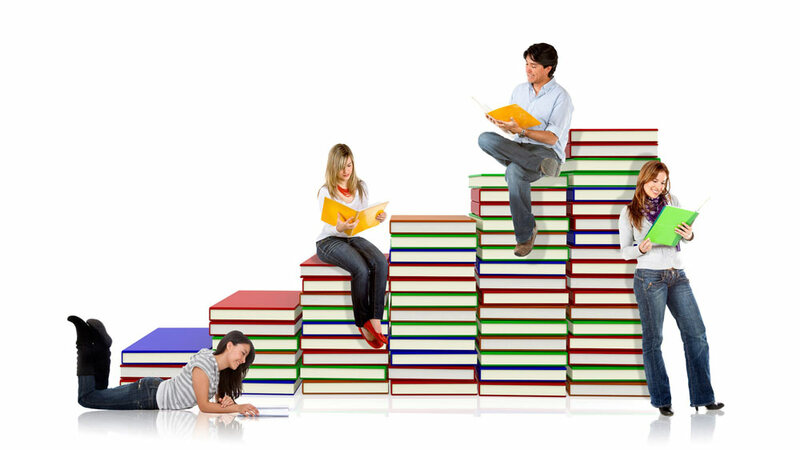 The education segment in India is estimated to reach USD144 billion by 2020 from USD100 billion in 2015. Higher education sector in India is expected to increase to USD35.03 billion by 2025F from USD6.96 billion in 2015. As of 2015, India has 1.4 million schools with an annual intake of 18 million. However the number of students in India is approximately 227.7 million creating a demand for 200,000 additional schools. There are 18,000 vocational training centres catering to 1.8 million students out of 4.5 million aspirants for vocational training leading to a demand for 40 million seats. Education segment is the best example of success stories that sprung out by converting a need into business opportunity. People started taking private tuition classes for some extra money that have now grown into chain coaching centres with a potent business proposition for the investors. People with a passion for making early childhood learning more interesting and playful for toddlers, started pre-school with a handful of neighbourhood kid’s dedication one part of their houses. Now, these institutes have come out of the houses to become education formats that are making a lot of value addition for the end customers and also inviting likeminded people to join them in their growth journey. The future of the education industry is the formats that are diversifying their portfolio right from the primary level to higher education, for example Amity, MVN and Manav Rachna. And this is just the tip of the ice berg. With the 29 percent of Indian population within 0-14 years of age, there is a huge demand for schools and institutions. All these factors have led to the entry of new players in education segment as they foresee it as a potential area of growth.